The United Arab Emirates, Italy, Mexico, Brazil and others. (Customer) "And that price includes changes?" (Brian) "Yup." (Customer) Any chance I can get this today? (Brian) No problem. Super fast response, excellent quality and very professional work. Pleasure to work with! 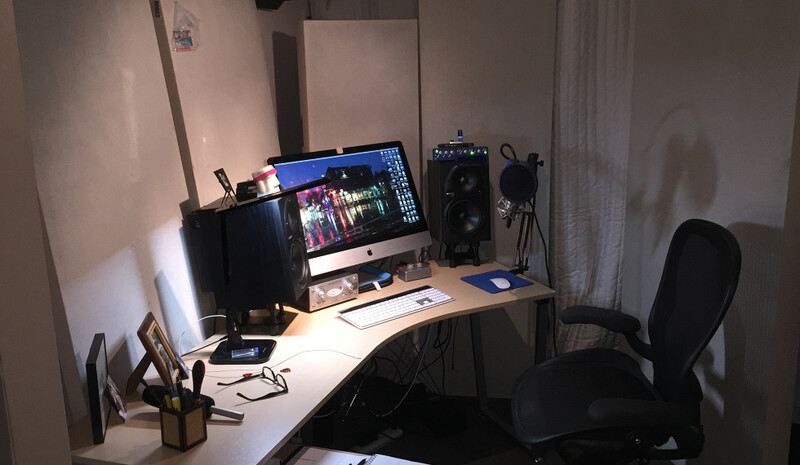 My sound studio features heavily treated walls and ceiling to achieve "just right" acoustics. 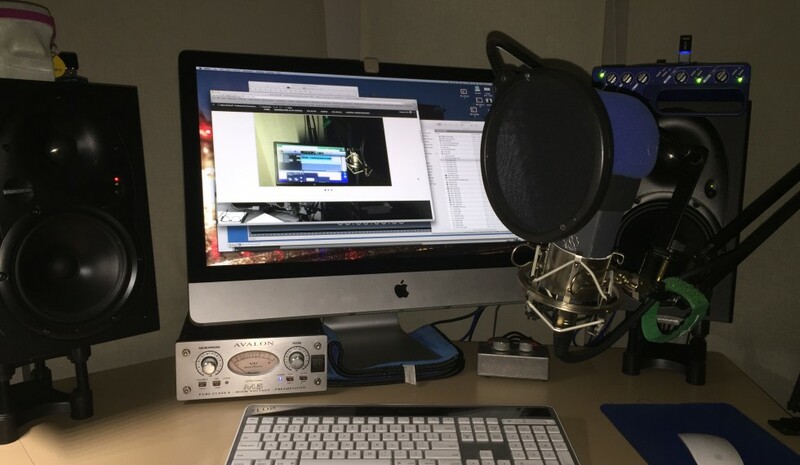 Recording chain includes an AKG XLS II microphone, state-of-the-art Avalon M5 mono preamplifier feeding into a Focusrite audio interface to ProTools in a Mac-based system. Various Waves plug-ins are typically used in my recording chain unless requested otherwise. Same-day turnaround is typical, often in one to three hours time! Even long form narrations are usually less than 24 hours. Easy to reach. Easy to work with. Just plain easy. © 2019 Brian Kirchoff – Professional Voiceovers Since 1981 – www.vo-pro.com. Markit Zero, Inc.